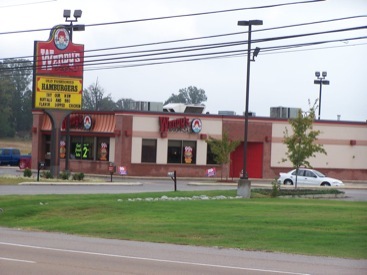 Wendy's Fire Protection | Mid-South | State Systems, Inc.
State Systems services more than 65 locations throughout the Mid-South, providing fire extinguisher and kitchen fire suppression inspections, maintenance and kitchen vent hood steam cleaning. State Systems also installed kitchen fire suppressions systems. Would you like to learn more about your sales, events, promotions and products? Yes, I would like to learn more about your sales, events, promotions and products. We’ve tried other companies, but none have compared to State Systems. What Gases Are Used in Fire Suppression Systems? 5 star service from 6 reviews!